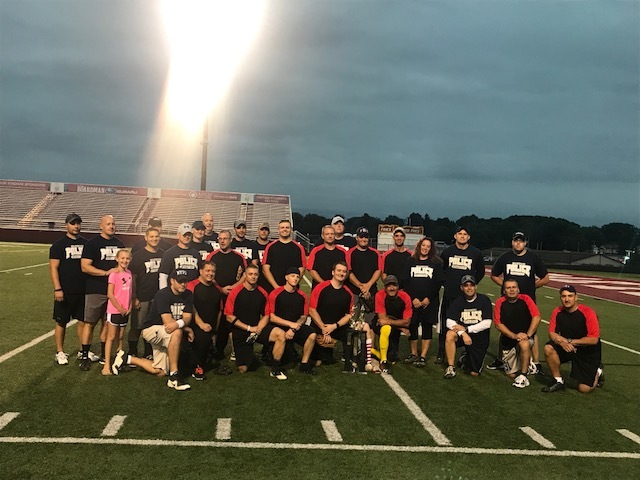 The Boardman Fire Department avenged last year’s defeat by beating the Police Department 13-12 in the 5th annual Battle of the Badges 9/11 charity softball game. 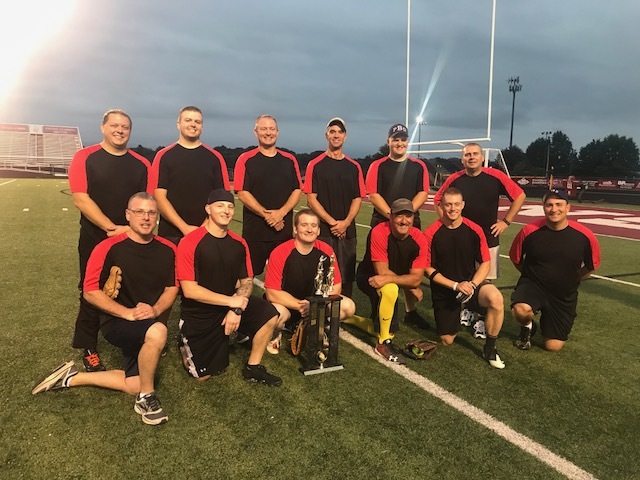 Ironically, that was the same score in last year’s game when the Police Department came out on top. 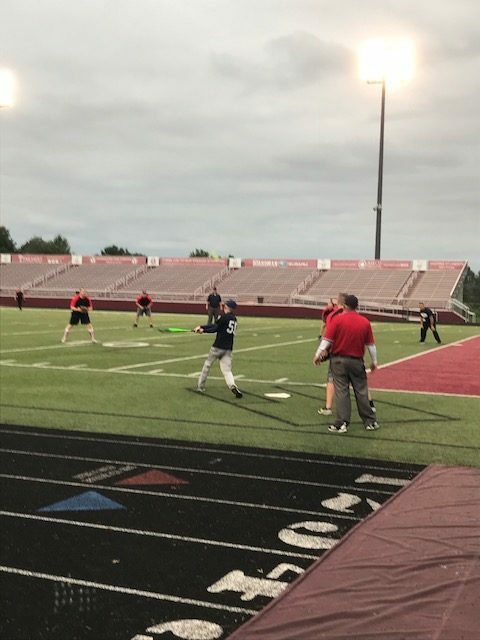 The rivalry between the departments is a friendly one, and all for a good cause, as donations collected at the game will go to support the Boardman Safety Services Memorial.